"This was another of our fears; that life wouldn't turn out to be like literature." 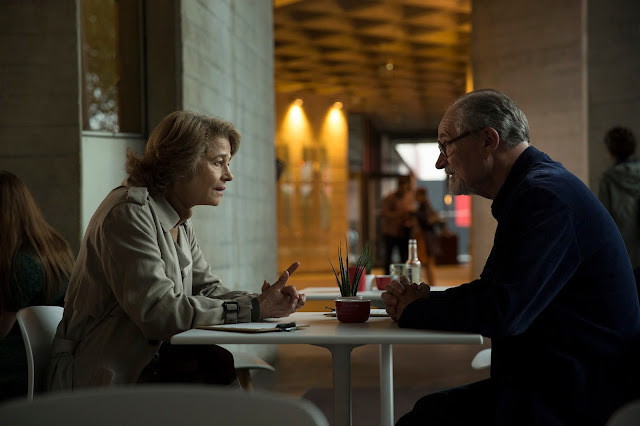 This is an update to my original post when the adaptation of The Sense of an Ending was just getting started in August of 2015. The film is in the can and coming out on March 10, 2017 and we’ve got the trailer. Scroll down to see it. Note the director is Ritesh Batra, the same director now helming the Robert Redford/Jane Fonda starrer based on Kent Haruf's Our Souls at Night. Sounds like Batra, a youthful 37, has a real affinity for older people and their stories! Oh my! 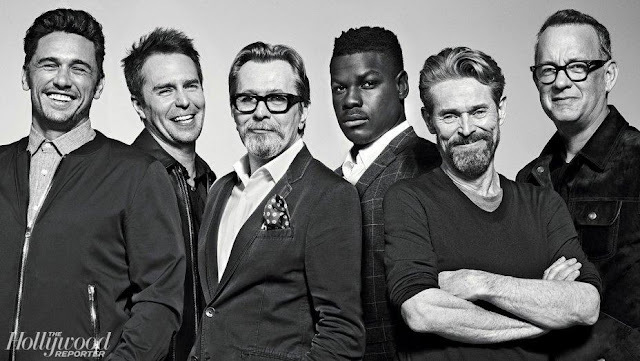 What an amazing cast for the movie based on Julian Barnes Man Booker Prize winning The Sense of an Ending. What a great excuse for me to put Barnes book at the top of my TBR list! I haven't had the pleasure of reading this author yet—slaps self on hand—but just reading the novel's description on the author's website has me twitchy with excitement. 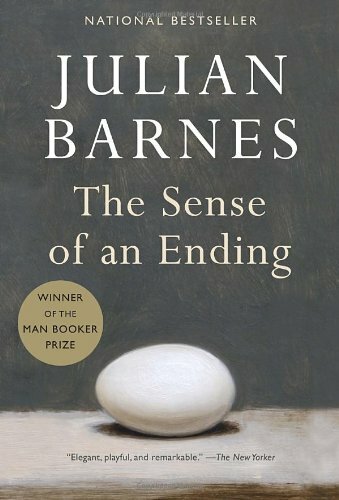 The story of a man coming to terms with the mutable past, Julian Barnes's 2011 novel is laced with his trademark precision, dexterity and insight. It is the work of one of the world's most distinguished writers. Seeing the trailer, I wish I'd already read the book! 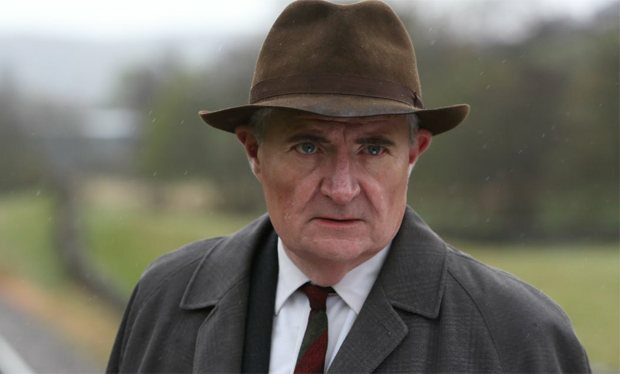 Jim Broadbent plays Webster. Frankly it seems a bit of a stretch to call Broadbent who is 66, but always seems older, middle-aged but as I'm a handful of years younger, and wondering at the line between middle aged and just plain 'old', I'm grateful. Besides which, he's a remarkable actor, no matter what age. 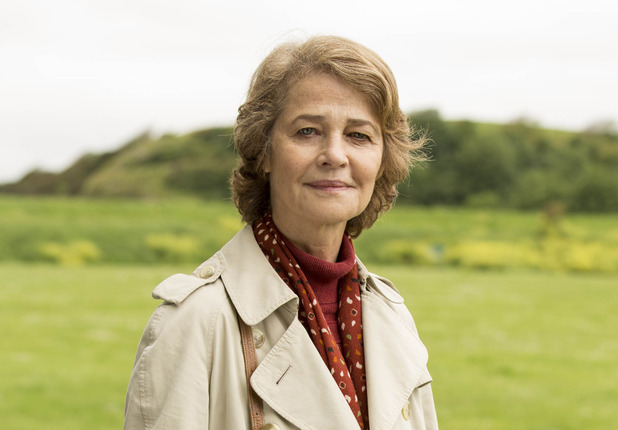 Variety announces Broadbent is being joined by the equally remarkable Charlotte Rampling who has been working since the mid-1960's. 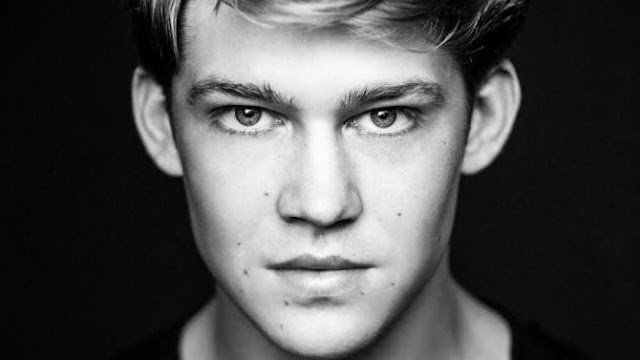 New kid in town, Joe Alwyn (Billy Lynn in Ang Lee's adaptation of Billy Lynn's Long Halftime Walk ) also stars. 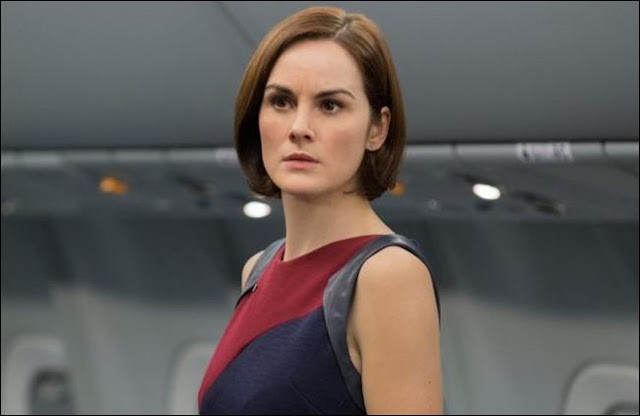 Michelle Dockery, Emily Mortimer, Harriet Walter round out the cast. Is The Sense of An Ending on your bedside table or in your reading device (I use a Nook)? Have you started reading it or did you finish years ago? Or is your copy back at the bookstore waiting for you to pick it up? I can't believe after first posting about this film back in 2015 I still haven't read it! 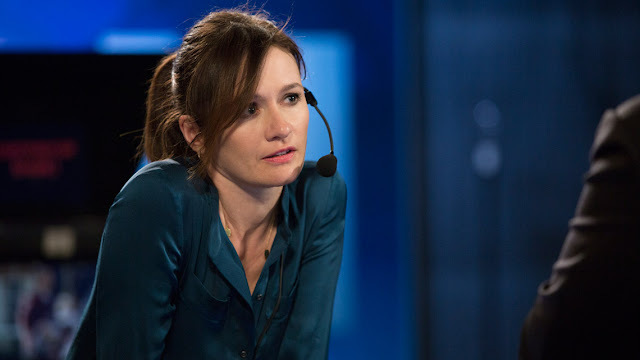 Follow British films and telly? Take a look at Joy Weese Moll's British Isles Friday meme. I join her every Friday with my armchair travel series Above Ground on the London Underground, sometimes book-to-movie news or a bit of memoir. This looks like a fun production. One of my favorite episodes of Scott & Bailey was when Bailey and Murray went to Bristol because I recognized some of the locations from our trip. 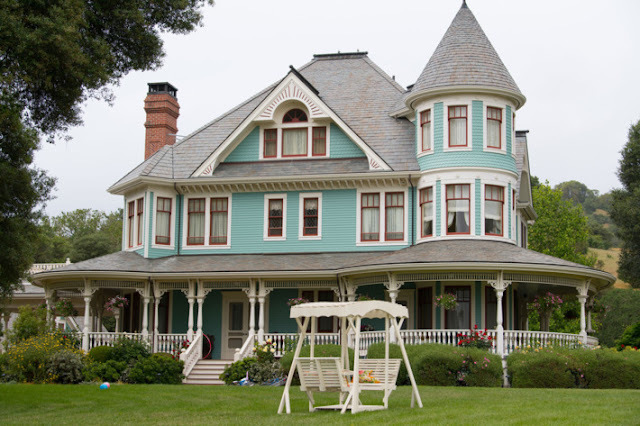 It will be fun to see more scenes there. Oh, that would be awesome to recognize the places on the show! Such a great program.